When I was 10 years old, I had my first experience with the law. My dad took me to court in downtown Philadelphia. It was the early 1960s, and it was not just any court. It was the court where my uncle, the Honorable E. David Keiser, presided. Uncle Dave was a magistrate in the lower courts in Philadelphia. I do not remember much about that day, but some details remain vivid. It was right after New Year’s Day. I sat up on the bench with Uncle Dave, which I thought was cool. The only case I remember was a case where the defendant was a transvestite. I think he was being prosecuted for being a transvestite. The case involved some New Year’s Eve revelry. For a sheltered kid from the suburbs, this was eye-opening stuff. One other thing I do remember. My dad pointed out a guy in the back of the courtroom. My dad said, “That’s the bag man.” I did not know about courts or bag men. My dad explained it to me. The bag man was the guy who took bribes and payoffs. Apparently, the magistrate got a cut, as did others. I puzzled over that. The bag man was so publicly out there and he appeared to be just another part of the normal court proceedings. Uncle Dave was not a lawyer. Back in those days, being a lawyer was not a necessary prerequisite for becoming a magistrate in Philadelphia. Uncle Dave first got elected magistrate in 1941, and he was continuously re-elected through 1965. My mom told me Uncle Dave was a neighborhood big-shot, kind of a mini-rock star. He circulated and gave away small amounts of money and candy to neighborhood kids. He and his girlfriend, Tina, lived in the same building as my grandmother at 2601 Parkway in Philadelphia. I found out some years back that the legendary comedian Lenny Bruce had appeared before my Uncle Dave. It turned out that Lenny has a long bit about his Philadelphia bust and court appearance on his album Lenny Bruce Live at the Curran Theater. For those who may not know anything about Lenny Bruce, some explanation is in order. 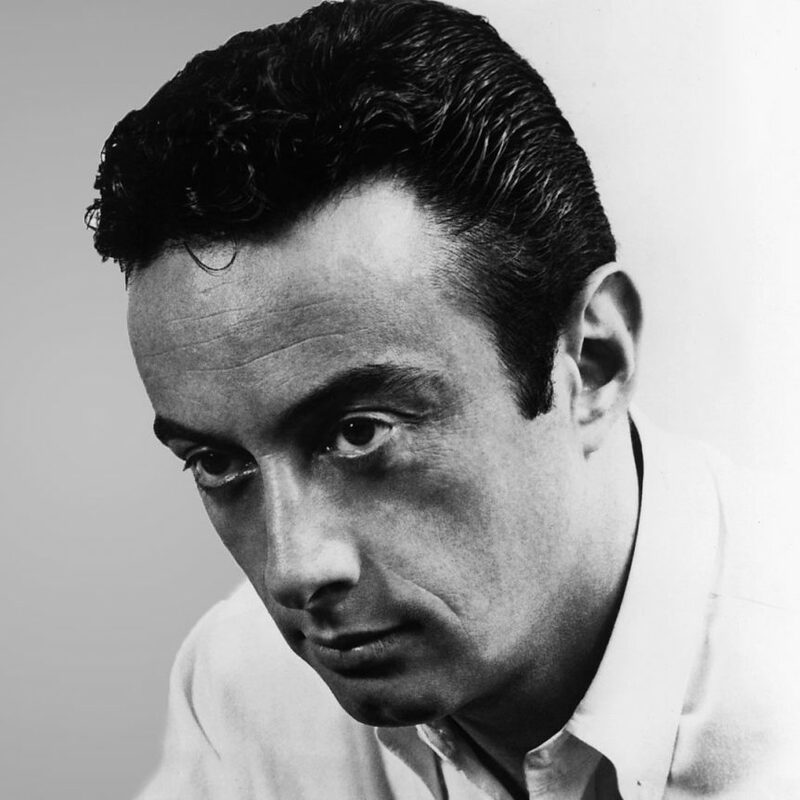 Before there was Richard Pryor, George Carlin and Chris Rock, there was Lenny Bruce. It seems tame to say he was an original bad boy. Lenny was a fearless boundary pusher, way ahead of his time. He was committed to exposing The Lie. Readers might have seen Lenny’s character in The Marvelous Mrs. Maisel. Lenny upset many people in that unforgiving era. I suppose he was most famous for talking dirty, but that is a shallow perspective on his artistry. He was a compulsive, no-holds-barred truth-teller. He prided himself on not repeating the same dopey routines. As his career evolved, he went free form in comedy, talking about whatever was on his mind. In this respect, he was a forerunner of comedians like Carlin. During the five-year period from 1961 until his death in 1966, Lenny was actively persecuted, and faced a number of narcotics and obscenity charges. The Philadelphia narcotics bust, along with another 1961 obscenity bust in San Francisco, provide much of the material for his Curran Theater performance. Lenny came to Philadelphia in September 1961 to perform at the Red Hill Inn in Pennsauken, N.J., just outside the city. The Red Hill was a nationally famous jazz club of that period. When he arrived in Philadelphia, Lenny went to a local doctor and then a pharmacy to have his prescriptions filled. He was a serious drug addict. Four Philadelphia police officers came to his hotel room and repeatedly knocked on the door. Lenny was in bed, and he yelled back that he did not want to be disturbed. The cops broke the door down. They had a search warrant and were hunting for drugs and drug paraphernalia. Levy responded that he had to give money to the D.A.’s office, to Magistrate Keiser, to the police, the bail bondsman, and he, of course, needed his fee. Lenny then tried to bargain Levy down from $10,000 to $5,000 and then $3,500. No deal was reached, and Lenny said he was going to sleep on it. That night he decided to fire Levy, and he went to the press. He told reporters, “Magistrate Keiser is a crook.” He had decided to name names and quote prices. He explained that Attorney Levy had made the offer. When Lenny appeared in court, Magistrate Keiser led off with, “This looks like a sinister character to me.” He was so prejudiced that Lenny said there was no need for a D.A. Lenny realized that if he paid a bribe he would become a mark for crooked cops and judges all over the country. There is a tradition in America of big-name entertainers and politicians settling problems by payoffs in order to salvage their careers. Donald Trump’s payments to silence Stormy Daniels and Karen McDougal are very much in this tradition. Lenny wanted to fight it out on the law which he believed in. I wouldn’t be surprised if Lenny’s famous saying, “In the halls of justice, the only justice is in the halls” comes from this experience. The case against Lenny was eventually dropped by a grand jury, but this was just the beginning of his troubles. It is now more than 50 years past the events I have described. I saw the bag man in Magistrate Keiser’s court; Lenny did not deserve the persecution he received. Years of legal battles broke him and turned him into a self-described “drug addict meshuganah.” All the fights cost him a fortune and stressed him beyond the breaking point. As for my Uncle Dave, in 1966 he received a 21-count indictment for bribery, extortion and perversion of public justice. In 1971, after a lengthy court battle, the Pennsylvania Supreme Court removed him from the bench. Lenny Bruce is an insufficiently appreciated American hero and comic genius. In writing this piece, I wanted to honor his memory and encourage people to listen. He is still funny.